Techné is the Ancient Greek root of the words "technique" and "technology". Our watches have a strong technological component without being "techy", and we try to add retro and vintage cues without making our designs "tacky". We draw inspiration from aviation instruments and aeronautical components, and we use high-performance metals and BPA-free polymers to make our watches impervious to the elements and impervious to the passage of time. Aluminum and its alloys are the most commonly used materials use to cover much of the wings and fuselage of an aircraft (image credit SIFCO Industries, Inc.). 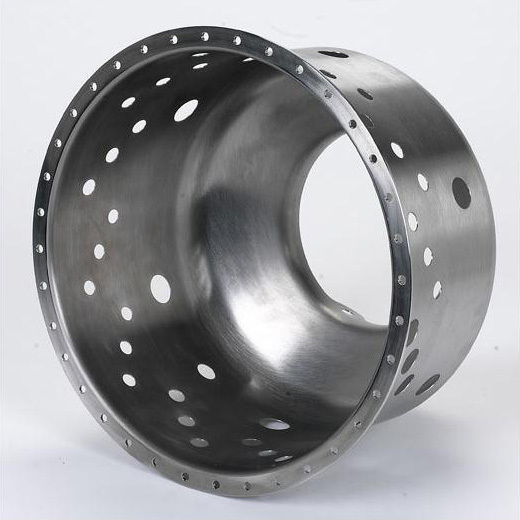 We use a low-carbon marine grade AISI 316L stainless steel, that is the preferred variety of stainless steel used in medical devices, aeronautics and aerospace (image credit PMF Industries, Inc.). 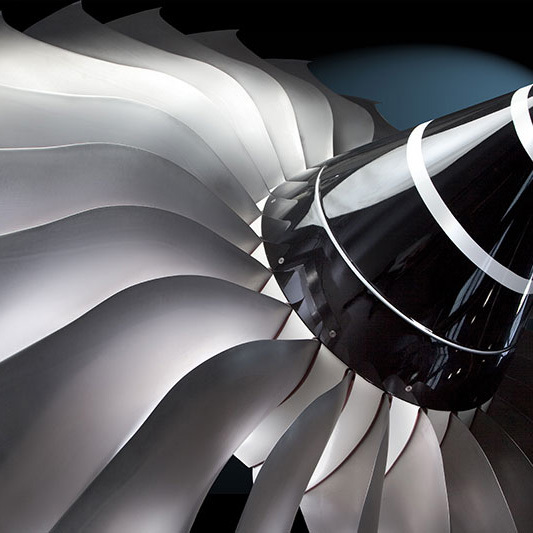 Titanium is used in aero-engine and airframe applications for its high strength, low density and performance at temperatures from sub zero to 600°C (image credit Rolls-Royce and Matt Beardsley). Carbon composite is strong and lightweight, making it perfect for aircraft application as it offers improved aerodynamic and aesthetic finish (image credit Chomarat). Made in Japan, our heavy-duty K1 crystal boasts more than 680 Vickers in hardness, which is more than double the hardness of standard glass. 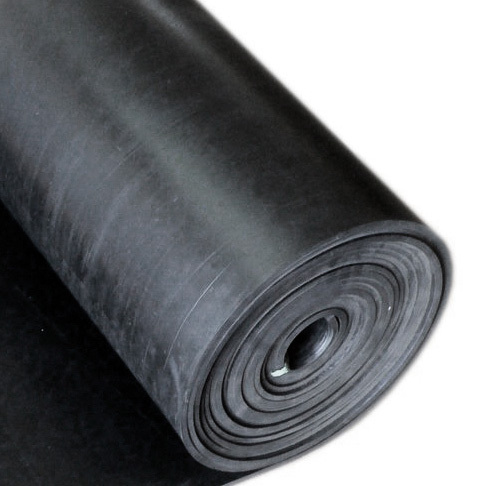 Nitrile rubber is resistant to oil, fuel, chemicals, and its ability to withstand a range of temperatures from −40 to 108 °C makes it an ideal material for aeronautical applications (image credit Thermodyn Global Sealing, Inc.). The nylon 6 that we use for our straps possesses high tensile strength, as well as elasticity and lustre. It is wrinkleproof and highly resistant to abrasion and chemicals. Our Italian leather is refined through a sustainable chrome tanning process, and we selected it based on its softness, fine grain and durability. Copyright 2017. Techné is a registered trademark of Woodshores AB.